Toddlers and messes go hand in hand, but you can eliminate at least one kind of leak with Munchkin'sClick Lock sippy cups, which come with a 100% leak-proof guarantee! 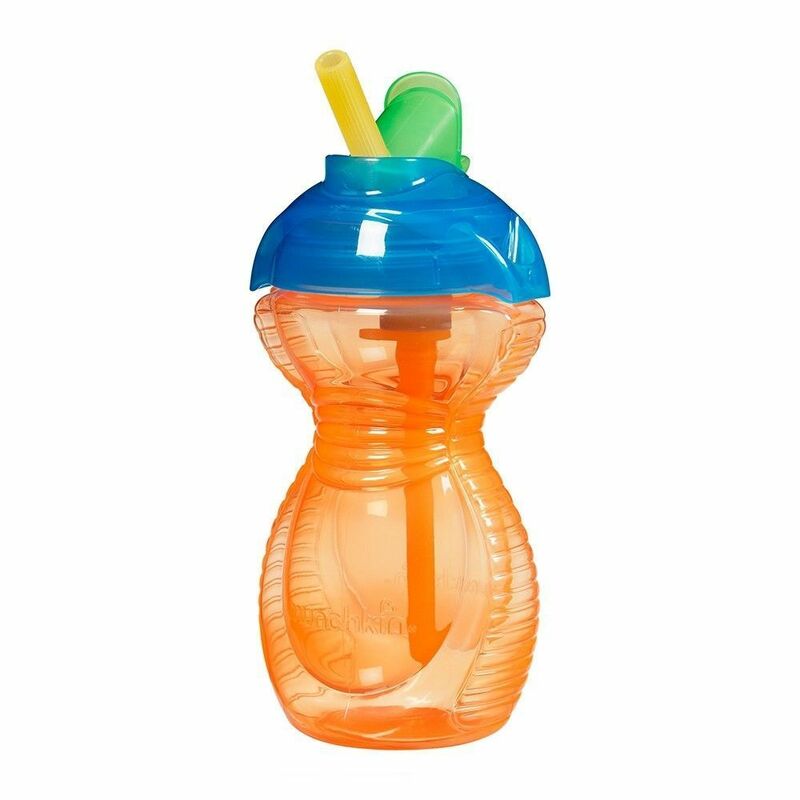 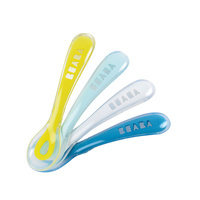 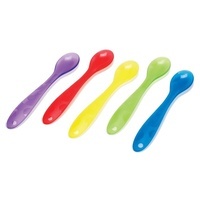 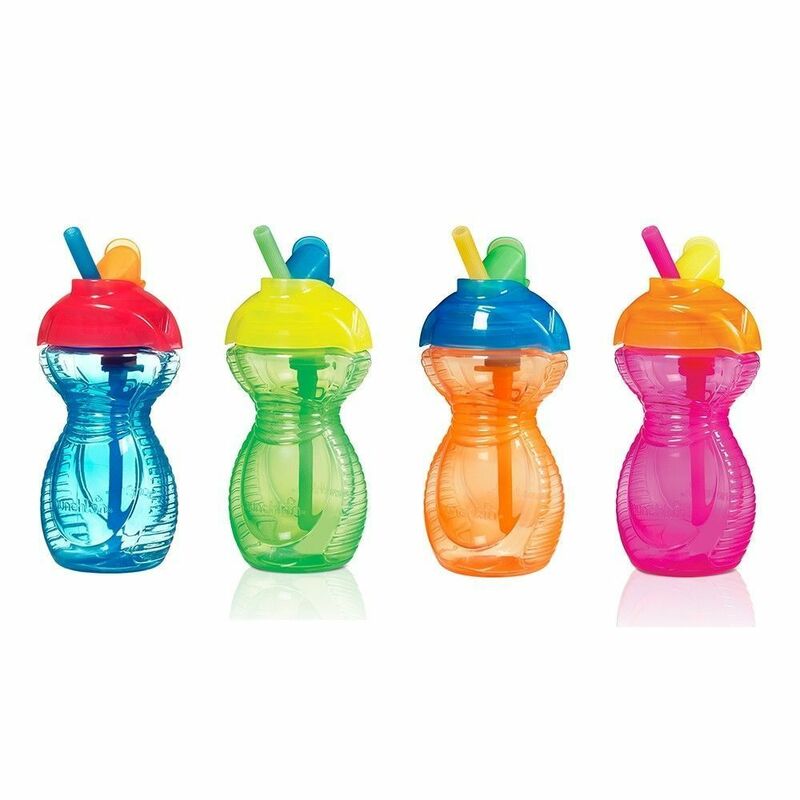 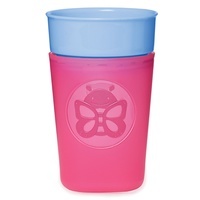 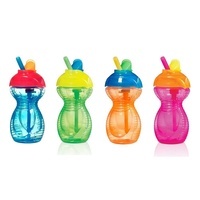 These innovative toddler cups have flipping straws and feature a simple locking lid that closes to create a leakproof seal. You can see, hear and feel the cup lock in place, so you have triple assurance against dribbles and drips. 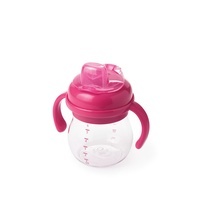 Munchkin even backs this no-leak promise with a 100% replacement guarantee. 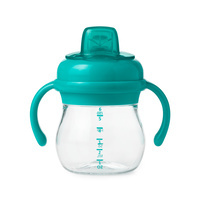 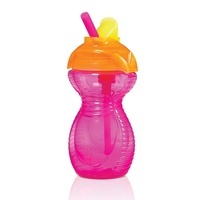 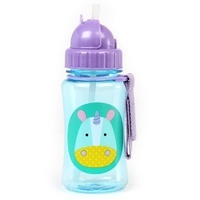 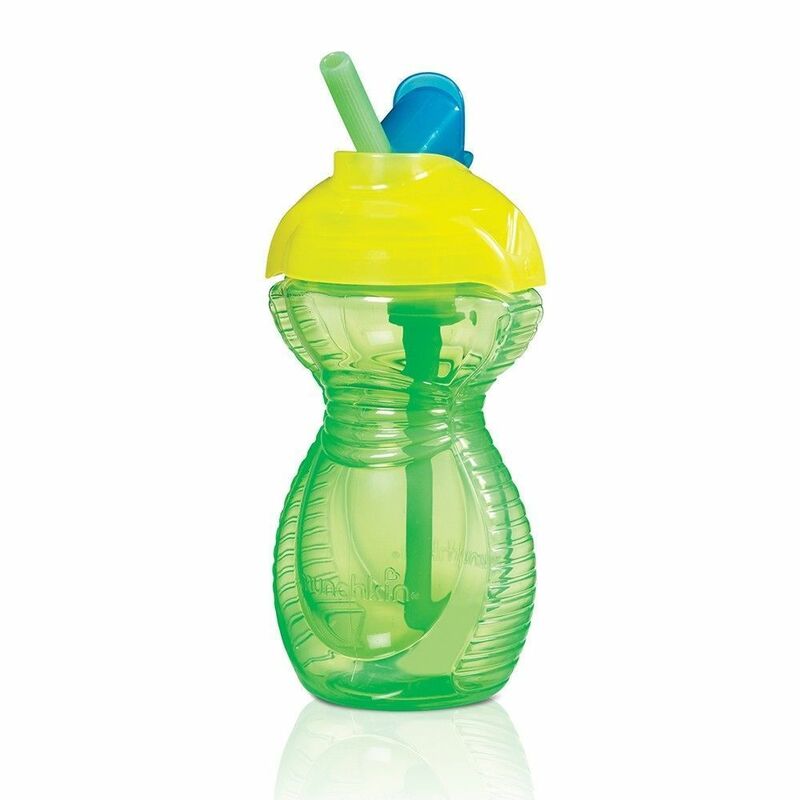 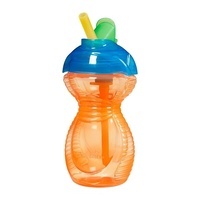 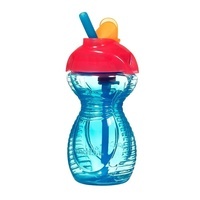 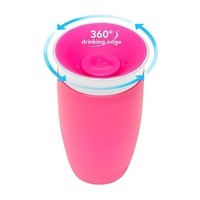 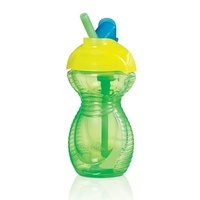 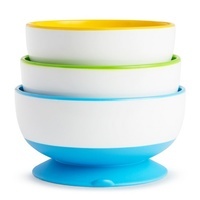 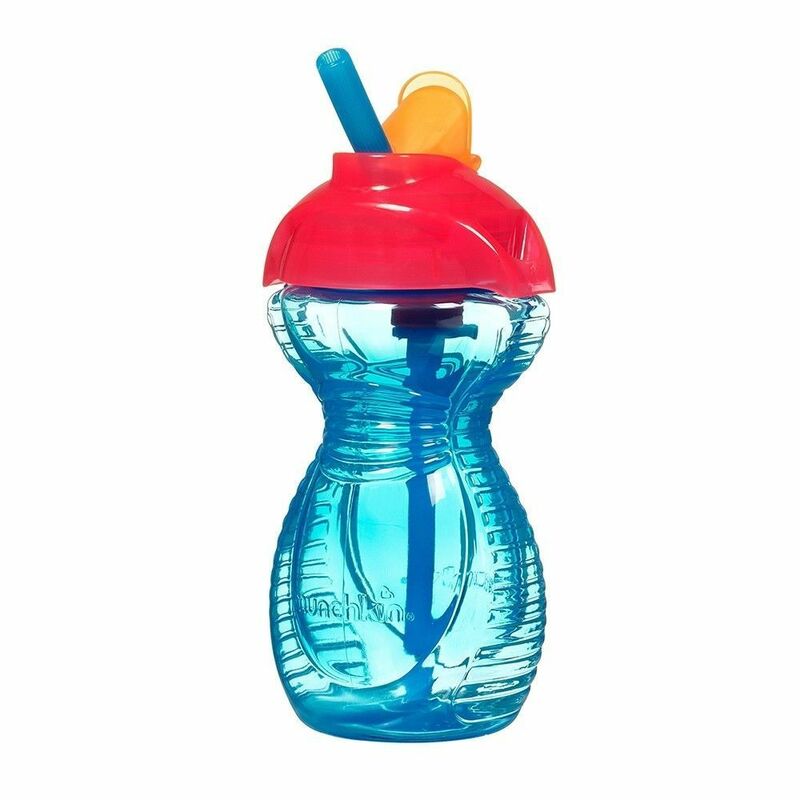 Secured, and rest assured - this might just be the sippy cup of your dreams.